It’s been said many times over that dogs are man’s best friend. We can never disregard the joy and happiness—plus the security and protection—offered to us by these loving and lovely pets. But why get a dog for your farm? You’ll most likely find it very important to own a dog, not only as a companion, but also as a form of trusted partner who’ll look after your cows, sheep, goats, and chicken, as well as make sure that unwanted animals and pests will never set their foot to bring damage to your livestock. One of the important things that you should consider when choosing a farm or herding dog is to think about what it can contribute in the daily farm life. Do you want a mere pal to keep you company? Or you want a trusted breed that could look after your animals and help you move stuffs around? Study each breed, then, pick one that you think is most suitable to your situation. So what breed should you pick? Read on and find out our top choices for you. A Scottish immigrant who turned to his native country for breeding stock developed the McNab dog, which, after about 100 years, is becoming more popular with American farmers and livestock ranchers. 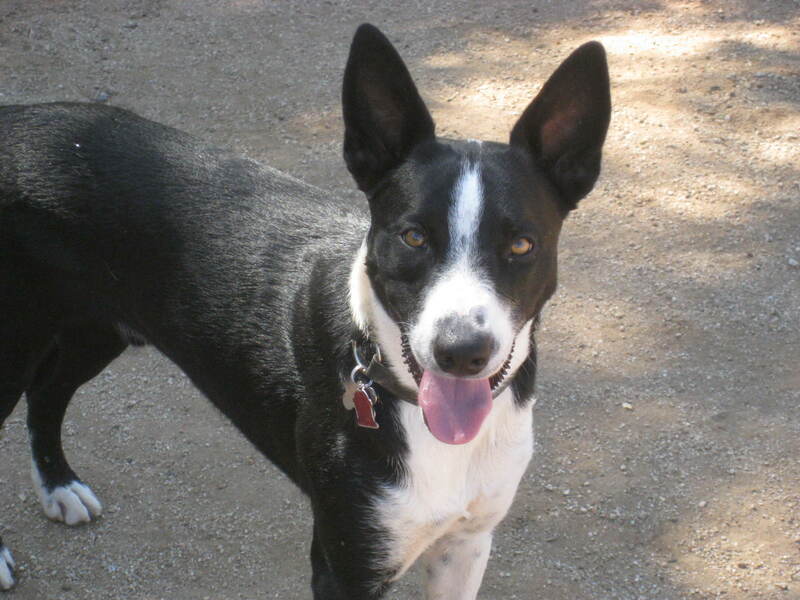 The shorthairds, medium-sized (40-50 lbs) McNab is agile, fast, and light on his feet. Perhaps one of the breed’s most prominent features is its ears, which generally are long, pointed, and stand erect. Occassionally, one may flop over. The McNab is an avid hunter of deer, rabbit and squirrels. As a stock dog, he is known to be direct and forceful, just like any other farm dogs. Like other herding dogs, the McNab is intelligent, easy to teach, and loyal to–and extraordinary protective of–his human companion. The Doberman breed has that dubious distinction of being a vicious killer. This breed, which measures for up to 28 inches long is one of the best farm dogs, thanks to its intelligence and size! 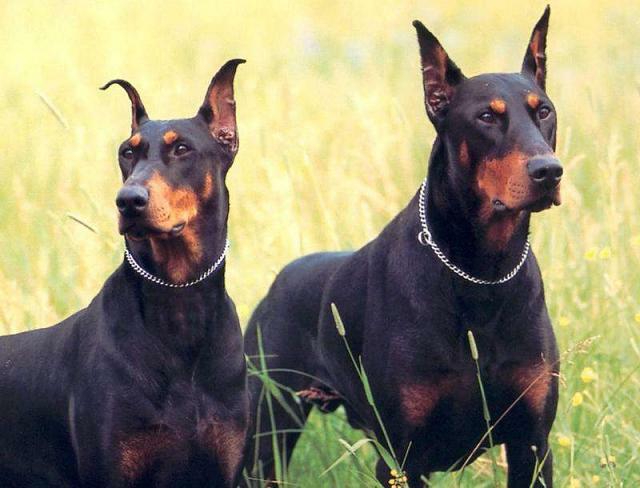 Doberman Pinschers are also known for their boldness and extreme loyalty to their family. Just like other dogs, Dobermans have to be trained at an early age to instill a sense of discipline. Bearded collies are favorite farm dogs the moment they were introduced in the country. They work with livestock and guard herds and flocks with their alarming bark. They are usually unnoticed, thanks to their petit physique, but they have this distinct “beardie bounce,” which enables them toleap high when watching over their stock! 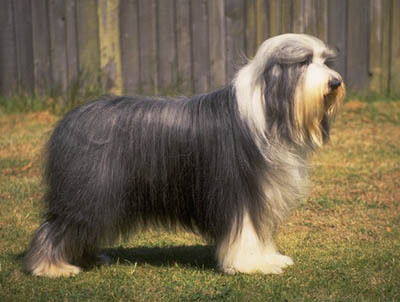 Bearded collies stand up to 25 inches tall and weigh up to 50-60 pounds. They are dear to farmers and homeowners because of their quick wit and lively nature and it seems that they really have a great time working and herding flocks. Bearded collies, though, have to be trained and given enough attention, least, they would develop some nasty habits, like nonstop barking, digging, chewing and they may even tweakthe heels of running children, thinking they were sheep. ManilynMoreno is a caterer and writer for a catering software company. 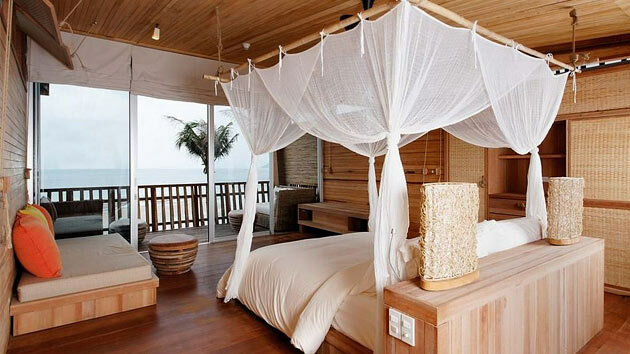 She also helps on planning outdoor weddings like a barn themed wedding and country style wedding.